Edelweiss Asset Management has emerged as the front runner to create, manage and launch the government's maiden debt exchange-traded fund (ETF), an official said Thursday. 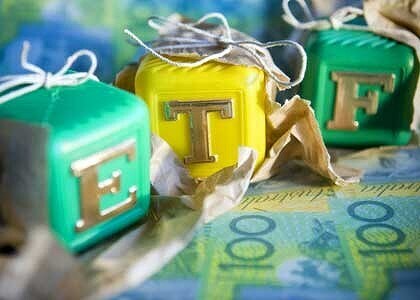 "We are delighted to be the highest scorer in the bid to manage government's debt ETF. We look forward to the written confirmation from the government, which is expected by early next week," Edelweiss Asset Management Chief Executive Officer Radhika Gupta said. All the five entities in race were invited by the Department of Investment and Public Asset Management (DIPAM) to make a presentation for the planned debt ETF Thursday, according to the information available on the department's website. The G-Secs account for 79 per cent of the total amount of outstanding bonds in India.